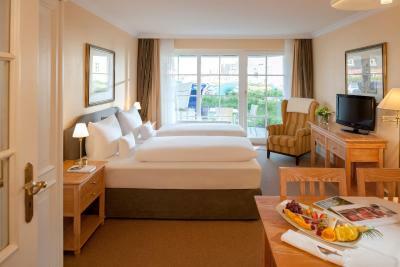 Lock in a great price for Dorint Strandresort & Spa Westerland/Sylt – rated 8.2 by recent guests! 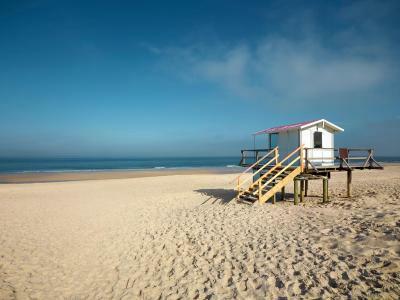 Property, food, location, beach, and staff were fantastic. Michèle was a phenomenal waitress for my daughter and I. She was not only pretty much running the restaurant by herself, and took great care of us food/drink-wise, she gave my daughter coloring materials and even spent time coloring with her. 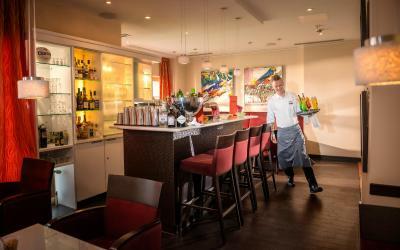 Excellent location, friendly staff, great breakfast. 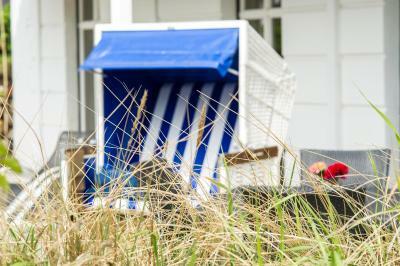 Frühstück war super, Betten sehr bequem, Lage nah zum Strand, mit Hund war alles sehr komfortabel. Der Koch zauberte Kässpätzle obwohl die nicht auf der Speisekarte standen, Hut ab! Es ist wie zuhause. Immer sehr freundliches Personal. Das Frühstück war einfach perfekt. Das Zimmer sehr schön und sauber. Gehe immer wieder gerne hin. 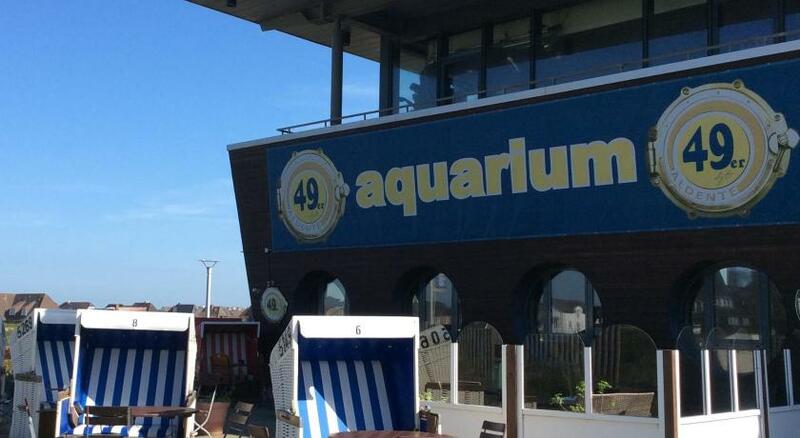 Spabereich war gut.im Schwimmbad war die Lüftung ganz schrecklich laut. 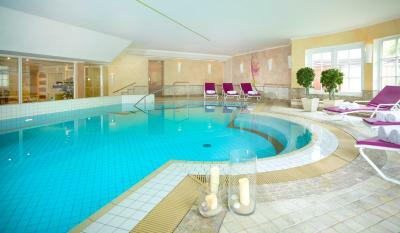 Der SPA Bereich war toll! Das Frühstück war vielfältig und lecker. 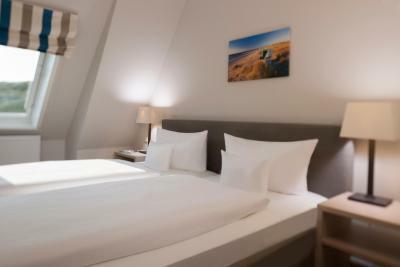 Das Upgrade zur Suite war gut. Das Frühstücksbüfett war alles andere als lecker.Es war eher unappetitlich.Es stand ein Schinken mit unscharfem Messer auf dem Büffet ,wo die Gäste mit der Hand in den Mund gegessen haben.Das war so ekelig. Das Spiegelei dauerte schon einmal länger ,so dass der Kaffee kalt war.Das Personal überfordert ,was auch sprachlich bedingt war. Das Doppelbett sehr Schmal. 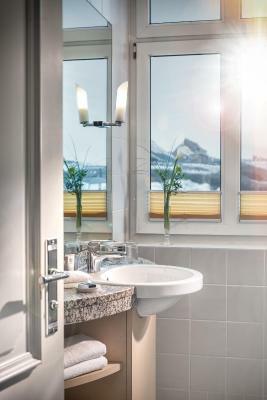 Die Toilette sehr tief angeordnet. Bei der Ankunft kein Gepäckservice. 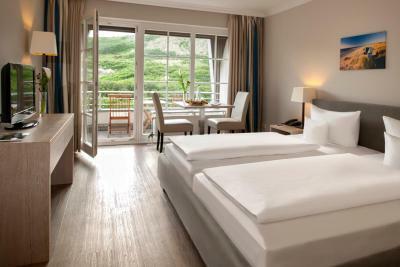 Das Hotel würde ich mit drei Sternen höchstens bewerten.Wir waren bei dem Preis von 50,00 € für das Frühstück (2 Personen) enttäuscht. Dorint Strandresort & Spa Westerland/Sylt This rating is a reflection of how the property compares to the industry standard when it comes to price, facilities and services available. It's based on a self-evaluation by the property. Use this rating to help choose your stay! 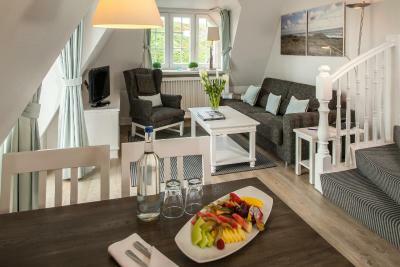 One of our top picks in Westerland.This family-friendly hotel offers studio apartments, rental bicycles and a spa with a pool. 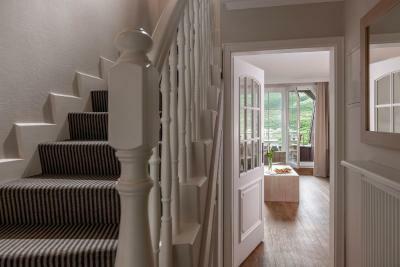 It is just 350 feet from the sandy North Sea coast. 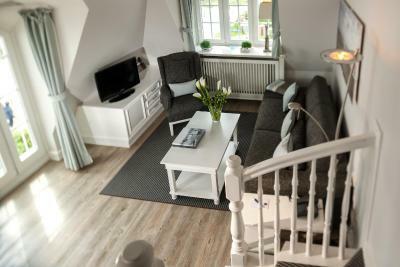 The apartments of the 4-star Dorint Strandresort & Spa Westerland/Sylt, which are designed in the colors of the island, include a combined living room/bedroom with kitchenette. 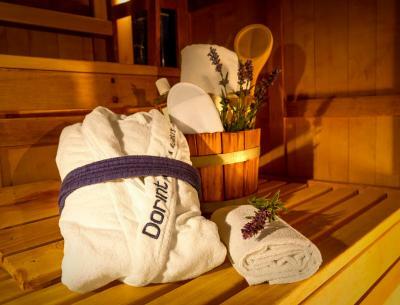 The bathroom features a hairdryer and bathrobes. 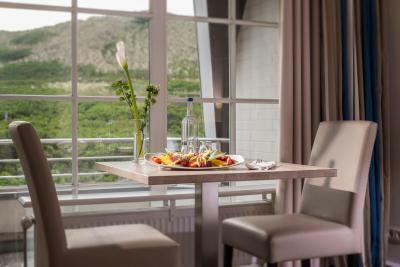 A large breakfast buffet is provided each morning at the Dorint Strandresort & Spa Westerland/Sylt. 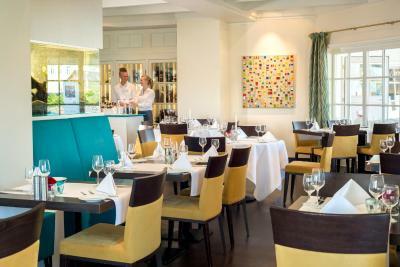 Fresh seafood and regional dishes are served in the Ebbe & Food restaurant. 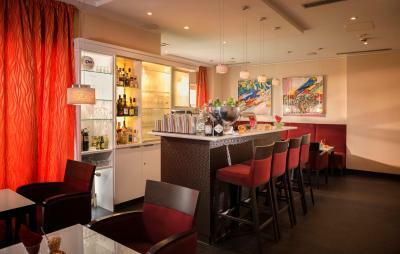 Fine drinks are served in the 54° Nord bar. 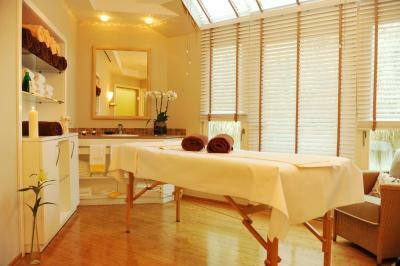 Massages and beauty treatments are available and there is a sun terrace overlooking the sand dunes. 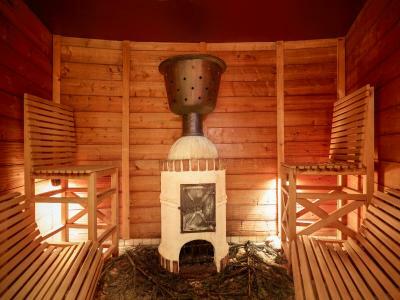 Use of the hotel's pool, sauna and steam baths are included in the room rate. 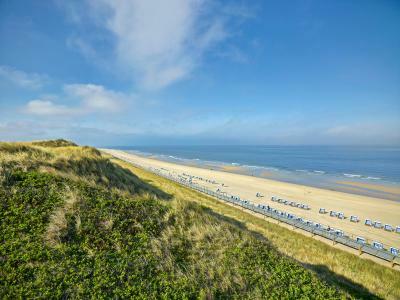 Westerland Train Station is a 10-minute walk from Dorint Strandresort & Spa Westerland/Sylt. A shuttle service to the airport and train station is available for an extra fee. 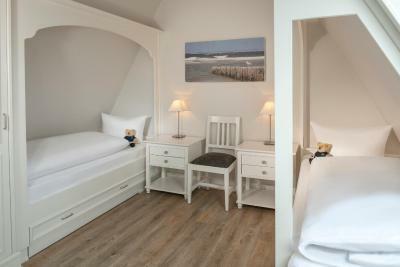 When would you like to stay at Dorint Strandresort & Spa Westerland/Sylt? 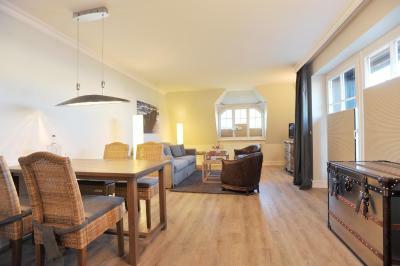 Classically furnished studio with combined living room/bedroom with a small kitchenette. Some studios also feature a balcony. Please note that this room has no space for an extra bed. 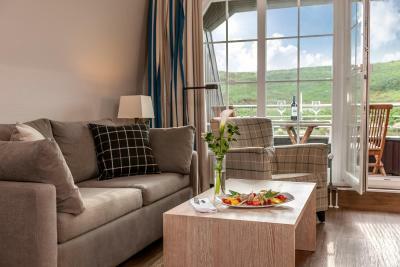 Elegant suite with a living room, bedroom, fully equipped kitchenette and balcony. 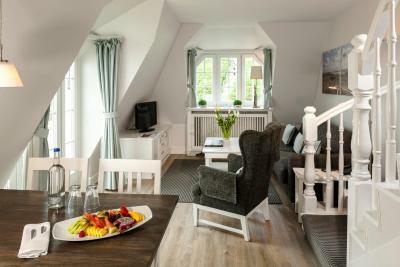 Some suites are set over 2 floors and some are located below ground level (souterrain). Please note that some of these suites have a balcony. Guests booking this room have to change rooms during their stay (not more than 3 switches). 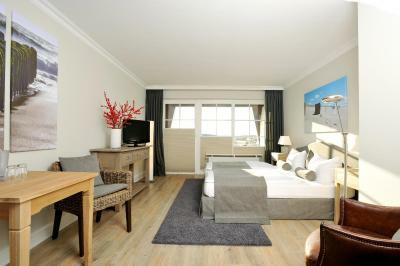 Guests may also get the opportunity to stay in a studio or apartment. This apartment has a dishwasher, bathrobe and sofa. 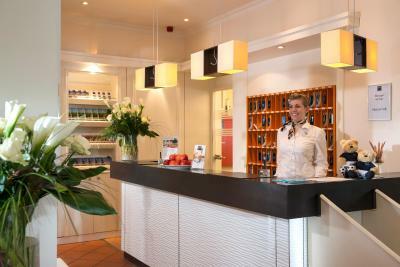 The team from the Dorint Strandresort & Spa Sylt/Westerland welcomes you. 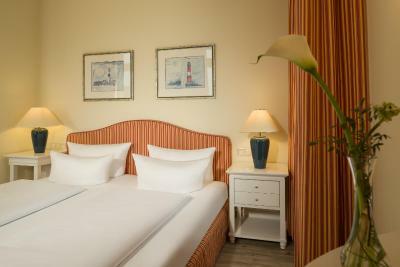 We look forward to being able to spoil you at our cosy beach hotel. 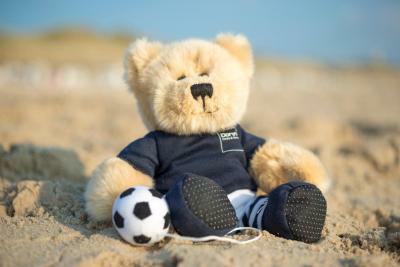 House Rules Dorint Strandresort & Spa Westerland/Sylt takes special requests – add in the next step! 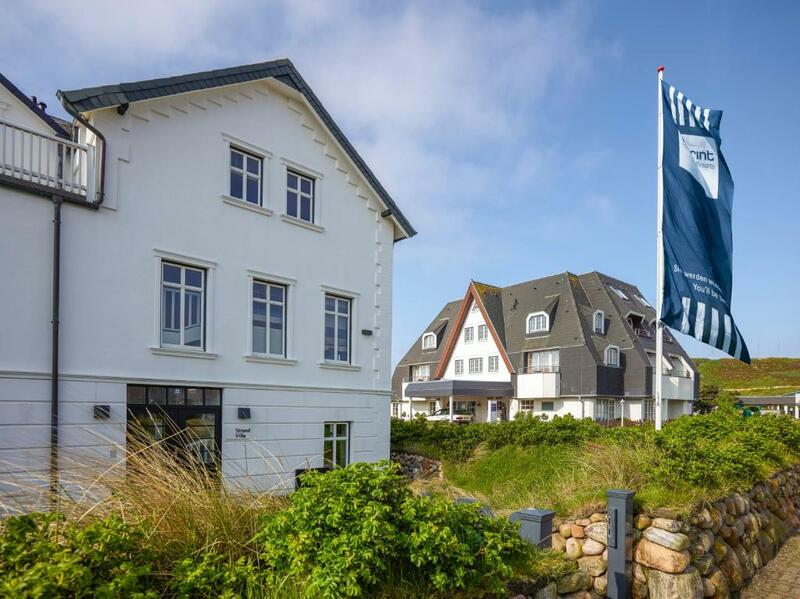 Dorint Strandresort &amp; Spa Westerland&#47;Sylt accepts these cards and reserves the right to temporarily hold an amount prior to arrival. 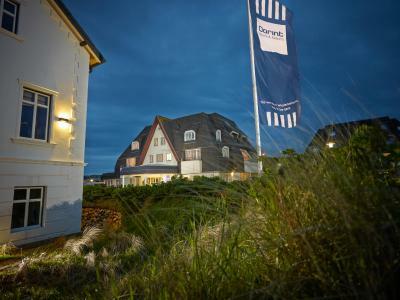 Dorint Strandresort & Spa Westerland/Sylt accepts these cards and reserves the right to temporarily hold an amount prior to arrival. Please note that pets are not allowed in the restaurant and spa areas due to hygienic reasons. Pets can accompany guests at the bar. Please note that check-in, breakfast and other facilities are located at the main building. 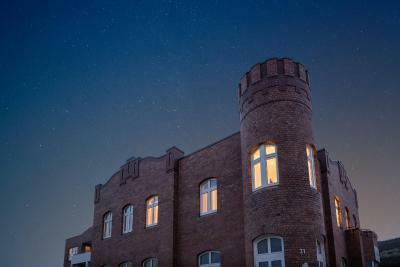 Not all rooms are located at the main building and some guests may have to walk a short distance to access the main building. Please contact the property for further details. Cleanliness of hotel room was disappointing, the lounge floor was covered in sand upon arrival. The bedroom also smelt musty as it was 'underground'. Property well maintained but starting to show age on outside.